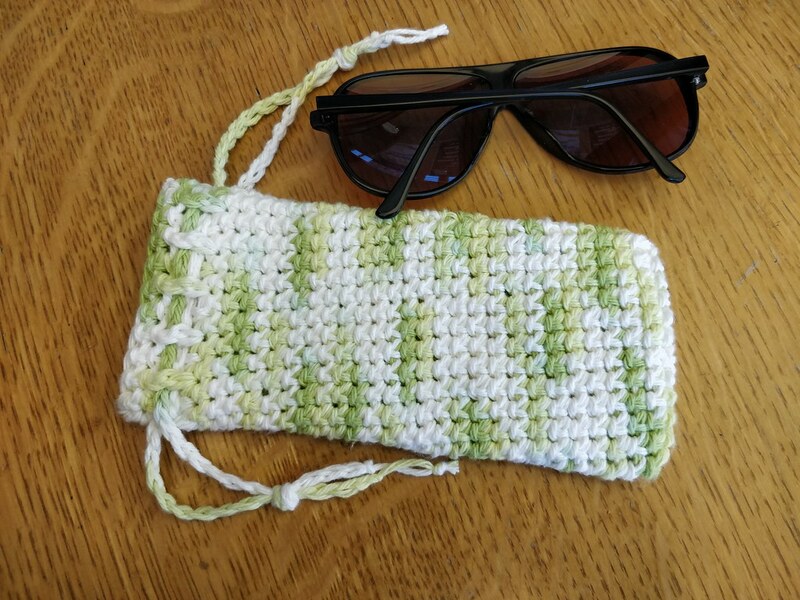 It's so nice to see your nice eyewear pouch on your blog! Thanks for using my pattern. This article was published on July 11, 2018 at 18:49:32 PDT.